Are you a volunteer working with young people in a club, school or youth service setting within Oxfordshire? If so then we would love to invite you to our celebration tea party. Oxfordshire Youth is co-hosting this tea party alongside NCS graduates and students to celebrate the dedication and commitment of adult volunteers in Oxfordshire. 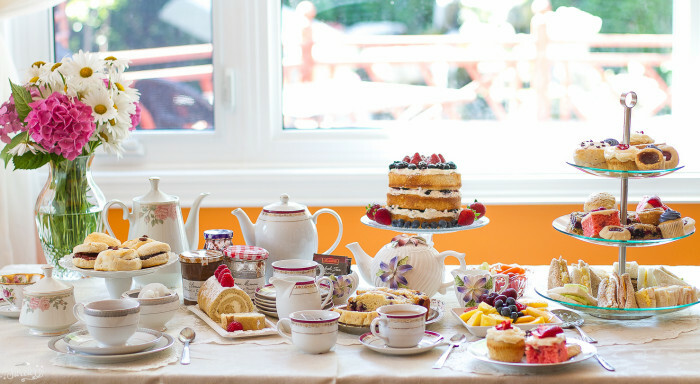 Our tea party will take place between 14:00 – 16:30 on the 12th August 2017 at Hill End Outdoor Centre. Young people will provide volunteers with a delicious cream tea and they will share their stories about the positive impact adult volunteers have made on their lives. There will be plenty of opportunities for you to meet like minded people who share your passion for youth work. Please share our invitation with voluntary youth organisations within Oxfordshire.